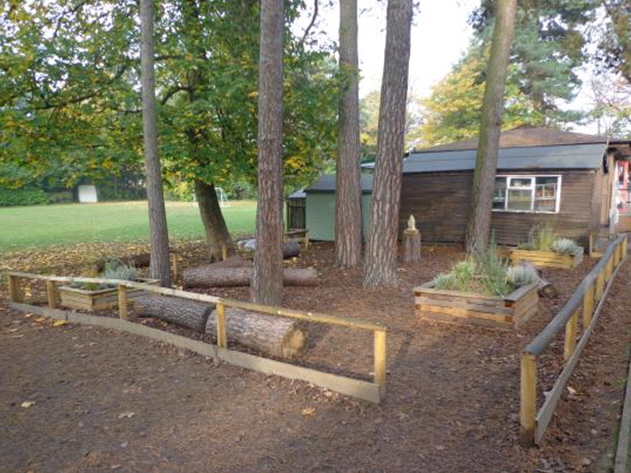 This short PowerPoint presentation provides ideas for ways in which you can create a spiritual or peace garden within your school grounds. It shows how one school promoted the design process using and incorporating children’s ideas, with support from the local business community. The children with best ideas can become part of a ‘design committee’ which will help to create the final design using a variety of ideas. 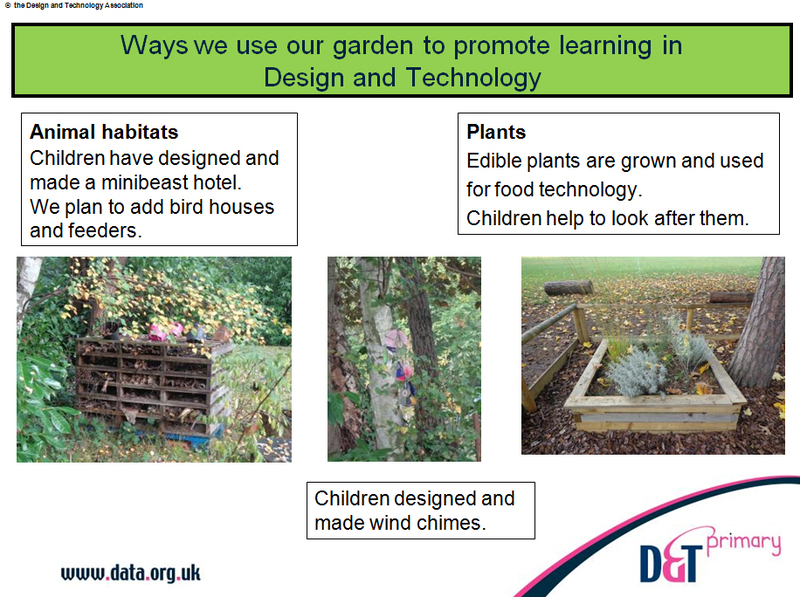 The resource includes a plan and photographs of the school’s garden and also ideas for ways to use the garden to promote D&T and cross-curricular work throughout the school.